The former Mary Leila Cotton Mill opened in 1900 for the manufacture of cotton sheeting. It was a major employer in Greene County until its closure in the early 2000s. 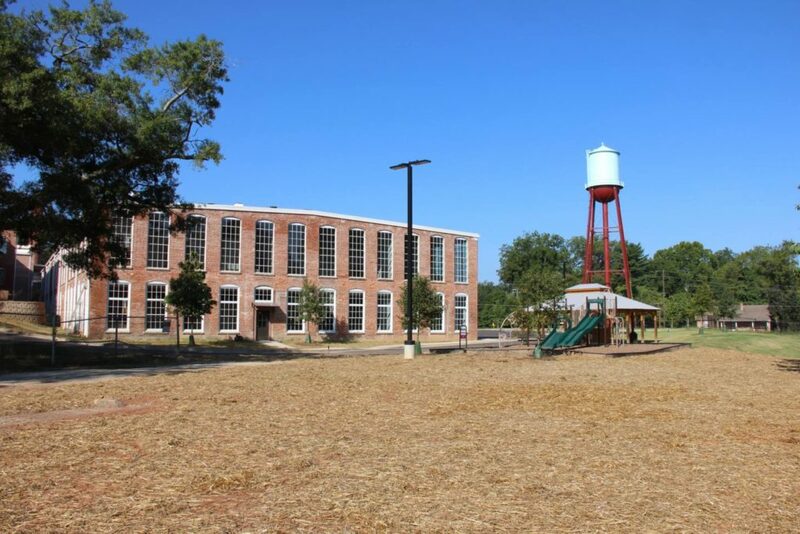 In 2015, the property was purchased by an Atlanta-based development team and rehabilitated for an affordable, green, loft apartment community close to downtown Greensboro. The project achieved EarthCraft Communities, Multifamily, and Sustainable Preservation certifications from Southface. This $15 million rehabilitation project created 71 energy-efficient, affordable apartments for working families while also preserving an important aspect of the community’s past. The Chairman’s Award is presented at the sole discretion of the Georgia Trust Chairman of the Board of Trustees to recognize extraordinary efforts contributing to the preservation of Georgia’s historic resources.